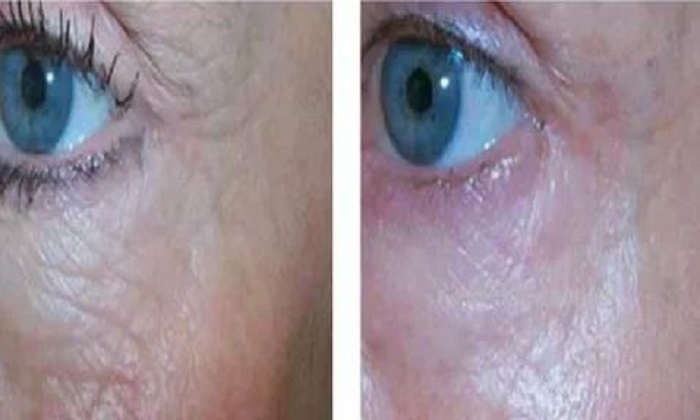 We recommend doing a series of 3 to 4 treatments spaced 4 to 6 weeks apart for most indications. 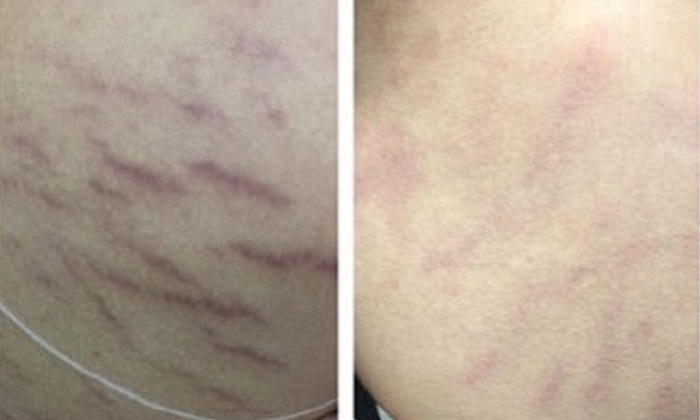 For stretch marks we recommend doing 6 to 8 treatments spaced 6 to 8 weeks apart. 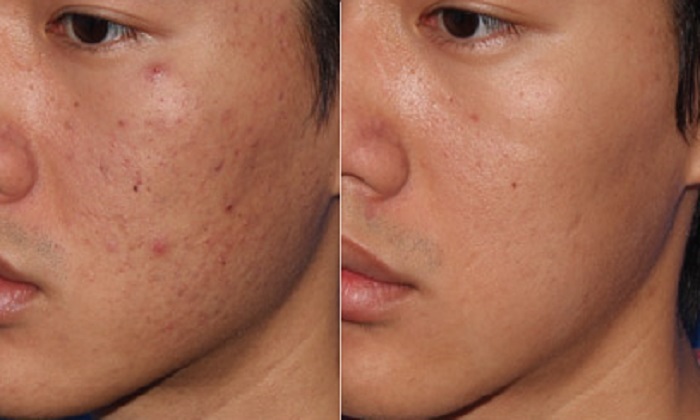 Before your MicroPen treatment we recommend avoiding exfoliation products and Retin A for 5 days. 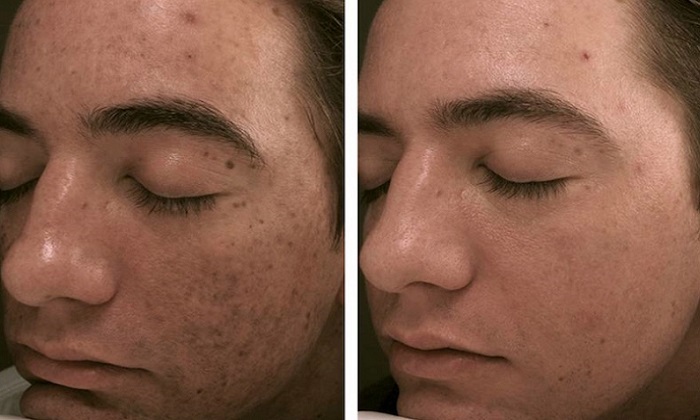 Immediately post treatment you will wait 12 hours before cleansing your skin. You will want to avoid working out for 24 hours and unprotected sun exposure for 14 days. 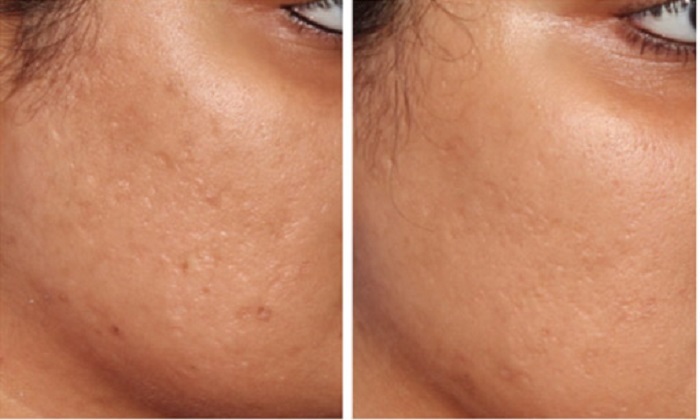 Interested in MicroPen MicroNeedling? Find out how you can pay less and get the most with our new membership program.